Ever since I was a child, I remember feeling connected with nature. I loved to play outside, climb trees, walk through the woods and jump in and out of the nearby streams. My mother often told me the story of when, just after learning to walk, I disappeared from home. After much searching, fear and anxiety, my parents found me wandering through the woods toward a nearby lake. I remember another time when I left the yard of my babysitter’s house to find a nearby stream where I played all afternoon. Later when I neared the street I saw a police car driving slowly up the road. I don’t know why, but I hid from him back among the cool rocks in the stream. When I finally returned to my babysitter’s house, I found her and my parents near hysteria. And there trying to calm them was the policeman who had passed me while I hid near the road. I love the energy of nature. It pulls and grounds me to mother earth. It gives me an umbilical cord to the pure energy of our universe — the eternal divine. Even now I am surrounded by almost five acres of woods. And, while I do not have a natural stream, there is a long flowing water course that sends water cascading more than 75 feet downhill over natural stones and around water-loving plants. It imitates the beauty of nature and allows me to feel like a child again, leaving everything behind to contemplate the stones in the water without having to wander away. When I’m not near the water, I’m meandering through the woods listening to rustling leaves and admiring the bird songs. Yes, there is energy in nature and anyone can connect to it. Studies have long proven that being in a natural outside environment lowers stress and improves mental and emotional states. The key is “being.” That means releasing all the negative energy from the real world that you may be holding onto — thoughts of conflict and worry — and opening yourself to receive a nurturing, healing energy. Meditation is a powerful tool to create this receiving state of being. Because I want to share the wonder and power of nature, I’ve created a facilitated meditation just for you. In this meditation you will be introduced to my forest dreamland. The birds provide the perfect backdrop as I guide you through thoughtful considerations and explain how you are a part of nature’s symphony. In less than ten minutes, you can experience the energy of nature and enhance your personal sacred space. When you are ready to begin, find a place outside where you can sit and enjoy this meditation — your backyard or a nearby park. If you are restricted to the indoors, try to sit near a window or just close your eyes and let this meditation take you into the forests of your mind. The effect of a meditation can be felt long after the sitting. 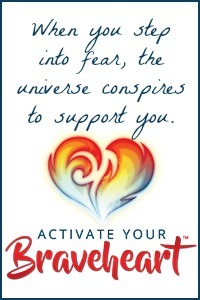 For starters, the process enables you to release negative energy weighing you down. As a result, you should feel emotionally lighter afterwards. And because you have connected to the powerful healing energy of nature, you should feel a sense of renewal, inspiration and wonder. Here are a few questions to consider in reflection. How did the nature meditation feel to you? What was your most important takeaway? Consider recording your thoughts in a notebook so that you can track your experiences over time. 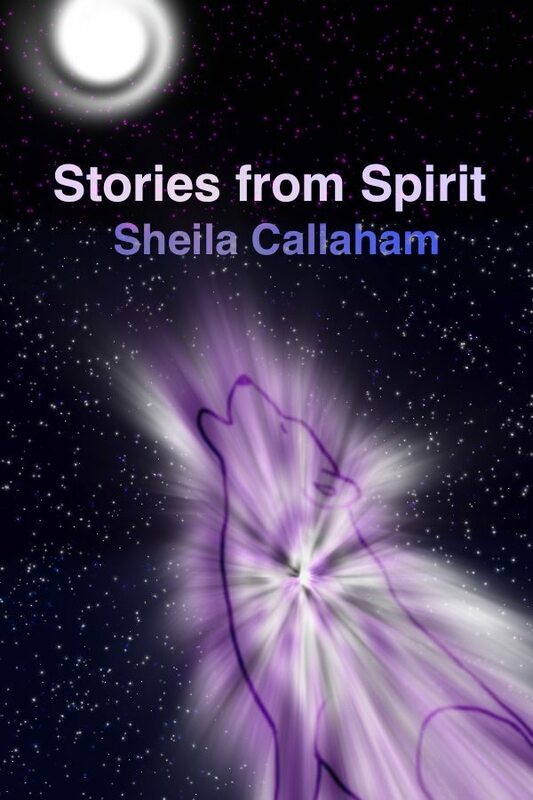 If you enjoyed this meditation, I hope you will download my book, Stories from Spirit. It includes five meditations, fifteen spirit journeys and eighteen spiritual exercises to deepen the connection to your inner divine. Available exclusively on Amazon for $2.99.